Like so many other travelers, I love Italy. After all, what’s there not to love about a country with incredible food and wine, a vibrant and historic culture, wonderful people and incredible natural beauty? It’s little wonder it perennially remains one of the world’s top travel destinations. What unifies the country, in addition to a common language and government, is the Italian love of good food and wine. In fact, both are treated with an almost religious-like reverence. It’s part of la dolce vita–the good life–the heart of the Italian character. To help in your planning to savor this good life, here are the top-10 places in Italy that are most popular with travelers. 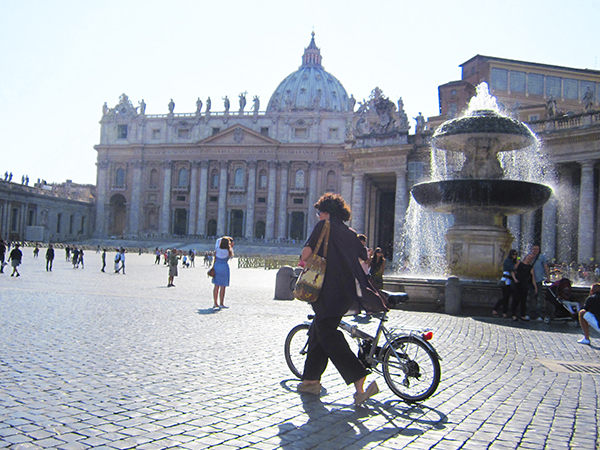 Rome is one of the most beguiling cities in the world. It’s an enormous layer cake of history, with more than its rightful share of ancient buildings, museums, galleries, fountains, and monuments around every corner. Add to that mix an uncountable number of ristorantes, cafés, gelato shops and coffee, and you begin to get a sense of the city. And yes, it tends to be chaotic. Also confusing and complicated. But that’s part of its charm. See the Coliseum, Forum, Pantheon, Vatican City and the Vatican Museum, Fountain of Trevi (less crowded at night but still beautiful), the Spanish Steps, Piazza Navona, and Capitoline Hill. And that’s just the beginning, and we haven’t even scratched the surface. Just remember Rome wasn’t built in a day, so don’t try to see it in one. Above all else, Florence is an incredible repository of Renaissance history. Few places in the world can match it for the wealth of its artistic and cultural treasures. And, surprisingly, much of it can be found in its historic center, which is compact and easily explored on foot. Ground zero for many travelers here is the incredibly beautiful Duomo, Campanile, and Baptistry. They are must-sees for any visitor, but only a drop in the cultural bucket. The list of other must-sees is too long to include here. But at the top of it, you’ll find the Galleria dell’Accademia, with Michelangelo’s David and other treasures, and The Uffizi, an assemblage of the works of the most celebrated Renaissance masters. See also the treasures in the Pitti Palace, the residence of the Medici Family and the church of Santa Croce. The latter contains the tombs of such notables as Michelangelo, Machiavelli, and Galileo, among others. Another of the great treasures you’ll find here is the wonderful foods and wines of Tuscany. For many travelers that alone is worth the cost of the trip. Capote was spot-on. Wander anywhere in Venice in any season, and you’re charmed and mesmerized at nearly every turn. 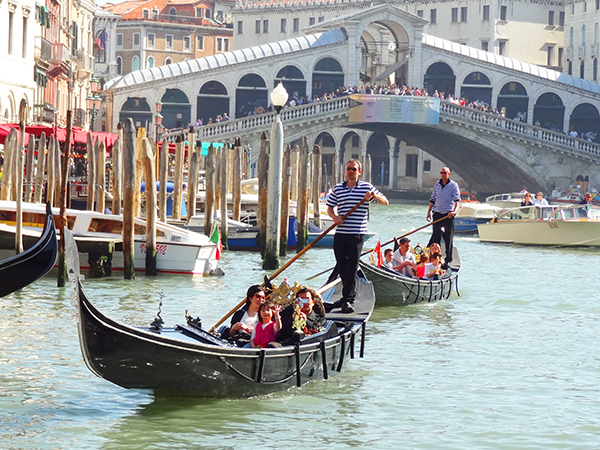 It’s an almost hypnotic place of canals and gondolas and little bridges, magnificent palazzos, wonderful museums, and scores of movie-set-like neighborhoods right on the water’s edge. You’re hypnotized in the morning as the city morphs into a palette of soft colors; come evening there’s an encore. Experience the iconic Grand Canal aboard Vaporetto #1, perhaps taking it to Piazza San Marco, Venice’s Holy Grail. There you’ll find St. Mark’s Basilica, the jewel of the Piazza, which blends the architectural styles of East and West. Visit the adjacent Doge’s Palace, the residence of the 100+ doges who ruled the Venetian Republic for 1,100 years. Nearby is the Bridge of Sighs, the Ponte dei Sospiri, one of the more photographed places in Venice. Across the square, you’ll get a spectacular view of Venice and the lagoon from the top of the towering Campanile. Also, don’t miss the Rialto Bridge and its adjacent markets including the fish market (Pescheria di Rialto) in the early morning. The Gallerie dell’Accademia has one of the most significant collections of Venetian paintings in the world. It’s a dazzling gallery, to some the Venetian equivalent of the Uffizi in Florence. Leave time to aimlessly wander the labyrinth of streets and alleyways in the Sestieri, or districts, about the city. 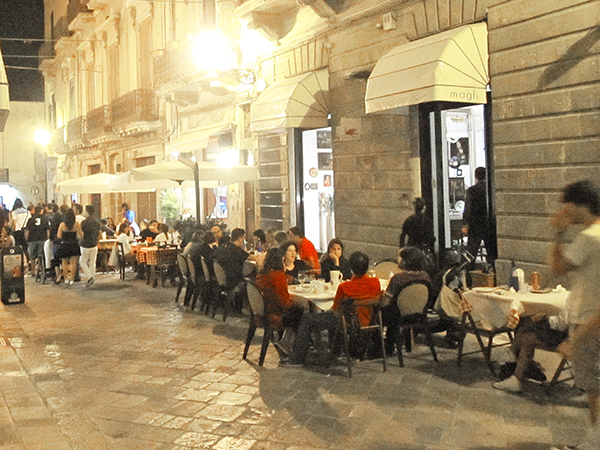 In the evening you’ll discover wonderful little restaurants scattered throughout them. The Amalfi Coast is a beautiful seaside snippet of Italy’s Province of Campania, an hour or so south of Naples. It appears almost as if it had been plucked off an old travel poster. Here you’ll find pastel-colored villages tumbling down to a crystal-clear aquamarine sea and lemon groves on the hillsides. Beautiful gardens and seascapes greet you at every turn. Amalfi has three main towns: Positano, Amalfi, and Ravello, each magical in its own right. Just a few miles apart and easily accessible, they’re all a maze of shops, little cafés, and ristorantes. 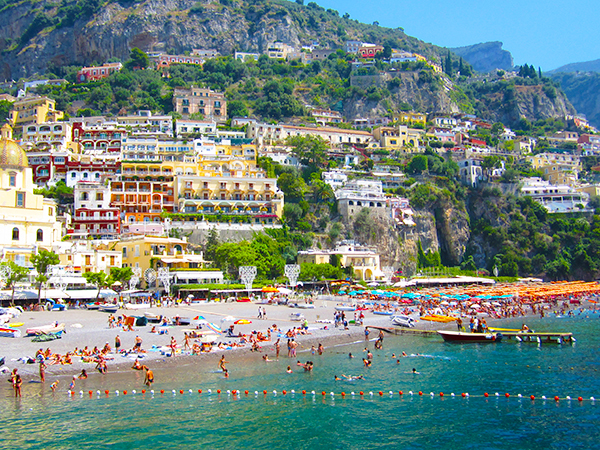 Positano is the glitziest and best known, although all three are packed solid in the high season. Ravello the most sophisticated, renown for the Ravello Music Festival and its spectacular views from its lofty perch high above the Mediterranean. Cinque Terre, on the Ligurian coast in northwest Italy, is an hour’s drive north of Pisa, two hours from Florence. Five small fishing villages comprise this UNESCO World Heritage site, part of a 15-square-mile National Park. It compensates for its small size, however, with some of the most dramatic and wild coastal scenery in Italy. Unlike many other areas in northern Italy, Cinque Terre doesn’t attract travelers with cultural offerings. Here it is the spectacular villages and seascapes, not museums and galleries, which draw the crowds. 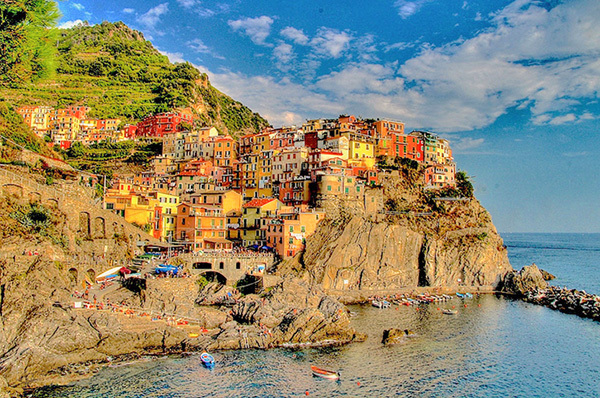 It’s five villages are Riomaggiore, Manarola, Corniglia, Vernazza, and Monterosso, the largest. All of them, except landlocked Corniglia, are shoehorned into the rocky coast beneath terraced vineyards and lemon groves. Milan, a city geared to commerce and finance, is often not thought of as a tourism destination by many Americans. That’s a pity since it has so much to offer, including its reputation as the fashion capital of Italy. Spend a day or two here, and you’ll find a city that’s clean and easy to get around. You’ll also discover that Milanese food is delicious. Milan is home to Teatro alla Scala, one of most prestigious opera houses in the world. 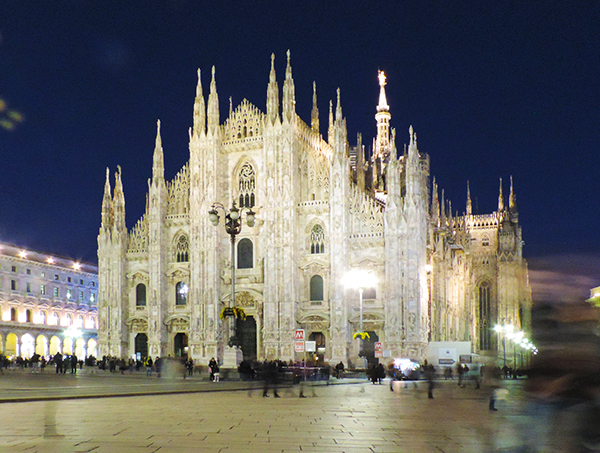 It also boasts one of the largest churches in the world, the gothic-style Duomo. It took 500 years to build, which accounts for its varied architectural styles. Adjacent is the Galleria Vittorio Emanuele II, an ornate 19th-century shopping arcade with ornate buildings and mosaic floors. You’ll find the shops of many of the world’s renowned fashion brands under its beautiful glass roof. If you haven’t yet maxed out your cards, then head for the “Fashion Quadrilateral,” Milan’s fashion district. Along the way, foodies should visit Peck, the legendary Italian food store. It’s Milan’s answer to London’s Fortnum & Mason and Harrods food halls. You’ll also discover art in Milan. The city’s best collection is in Pinacoteca di Brera where the Accademia di Belle Art was founded in the 18th century. Here you can enjoy a diverse collection that includes works by Modigliani, Canova, Montegna, Bellini, Raphael, Tintoretto and others. View Leonardo da Vinci’s Last Supper, painted on its dining-room wall of Santa Maria delle Grazie, a 15th-century convent. Snuggled in the mountains not far from the Swiss border, Lake Como is the Queen of the Italian Lakes. 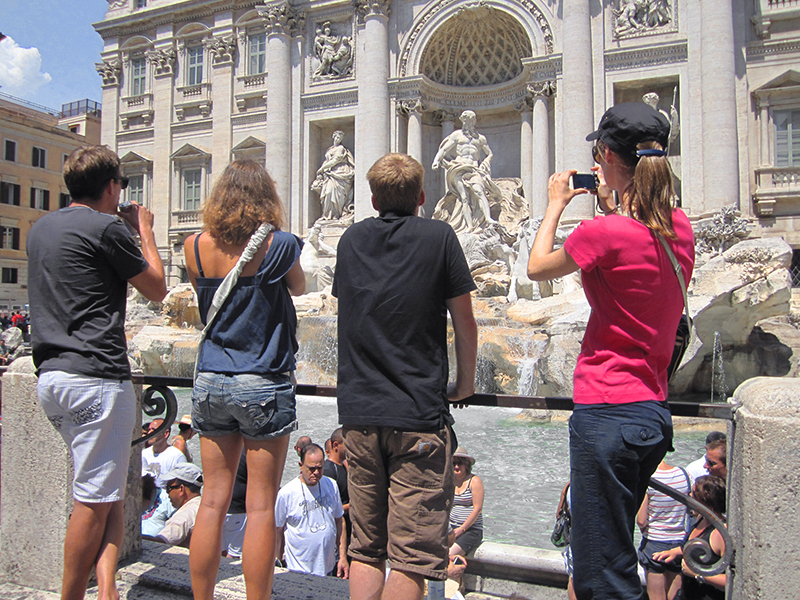 Ever since Roman times, more than 2,000 years ago, it’s been luring travelers. George Clooney discovered it more recently and now owns a villa on its shores. The draw of Como is its beautiful mountain setting, Mediterranean climate and easy accessibility (only a half-hour from Milano). Anchoring its southern end is the beautiful town of Como, an old Roman town that is still the heart of the Italian silk industry. Como’s beautiful Duomo is one of the highlights of the town but just walking around the city is a delight. Don’t miss taking the funicular up to the pretty town of Brunate high above for spectacular views. Further up the lake visit Bellagio with its villas and medieval streets that zig and zag across the hillside. 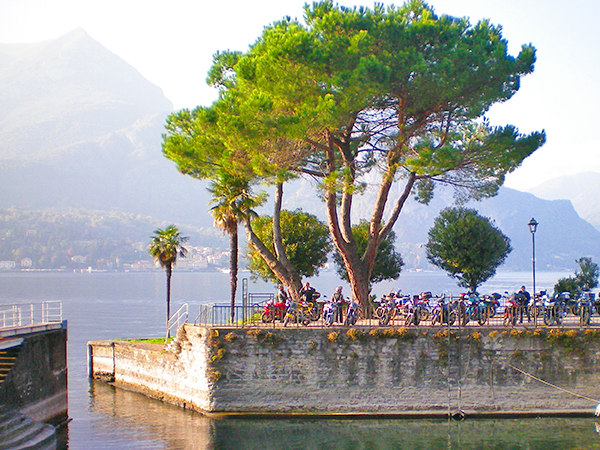 Other popular and pretty lakeside towns include Varenna, Managgio, and Lecco, all linked with Como by ferry and hydrofoils. On the east side of Italy is Puglia only now attracting more substantial numbers of American tourists. A delightful and stunning place, Puglia’s northern tip is at approximately the same longitude as Naples on the west coast. Puglia boasts 500 miles of coasts along two seas (the Adriatic and Ionian) as well as wide swaths of vineyards and olive groves inland. And its unique food and wine is nothing short of delizioso. The major city in the region is Lecce, an ancient Greek settlement that was an important center for the Romans and an educational center in the Middle Ages. It’s best known for the Lecce-Baroque style of architecture, the most exuberant architecture in Italy. To its south is Capo Santa Maria di Leuca, at the very bottom of the heel, a relatively easy drive. In Alberobello, you’ll find the historic Trulli, small circular buildings with conical roofs made of slate. Many of these ancient buildings have now morphed into homes, restaurants, shops, and the occasional vacation rental. There are more than 1,000 of them scattered about the area. 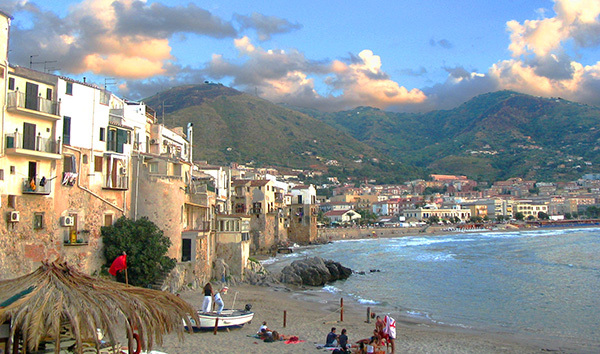 Sicily, the island at Italy’s toe, is the largest and most diverse region in the country. Its cultural diversity stems from it first being a significant part of the Greek empire before it became Roman. From the time of its Roman conquest until It finally became part of Italy in 1860, it was invaded by the Byzantines, Arabs, Normans, French, Spanish, and Bourbons. All of these conquerors left their cultural mark on Sicily’s language, food, art, and customs. It’s most readily seen, however, in the mélange of architecture all over the island. The Valle dei Templi near Agrigento boasts some of the best-preserved Greek temples in the world. The mosaics in the Monreale Cathedral near Palermo is one of the wonders of medieval Europe. You’ll find the mosaics in the Villa Romana del Casale, a Roman hunting villa, nothing short of incredible. Bologna doesn’t have ruins as grand as Rome’s or picturesque canals as beautiful as Venice’s. Nor does it possess the tremendous artistic wealth of Florence. To understand how its food culture permeates daily life in the city, begin in the Piazza Maggiore, the city’s main square. 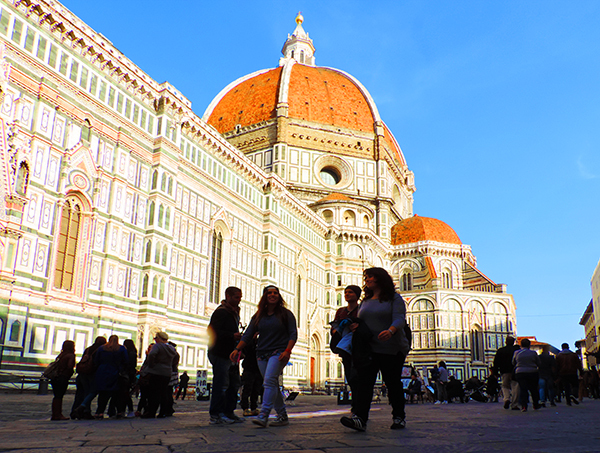 Walk behind the Piazza to the Quadrilatero market and wander about the area. Visit the 100+-year old Paolo Atti & Figli on Via Caprarieand and A. F. Tamburini, one of the city’s most famous food stores. And the food stalls in the Medieval Center where the number and variety of foodstuffs all around can be overwhelming. 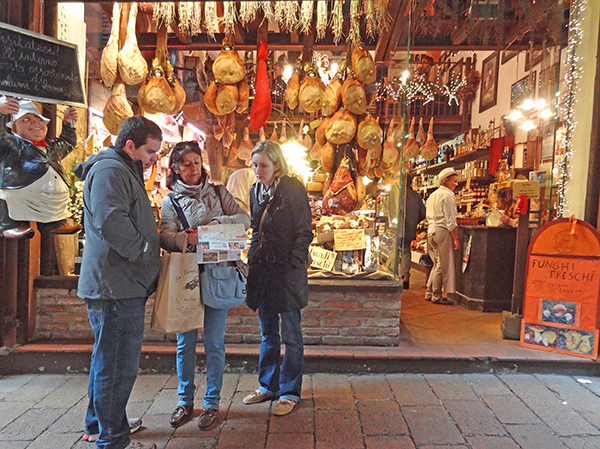 You can heighten the experience by taking a Food Valley Gourmet Tour” to Parma. There you’ll learn more about (and taste!) the best Parmigiano-Reggiano cheese, Prosciutto di Parma ham, Lambrusco wine and Aceto Balsamico Tradizionale balsamic vinegar.